The Thai Tiarapedia Has Arrived! The latest section of the updated Tiarapedia is officially here! 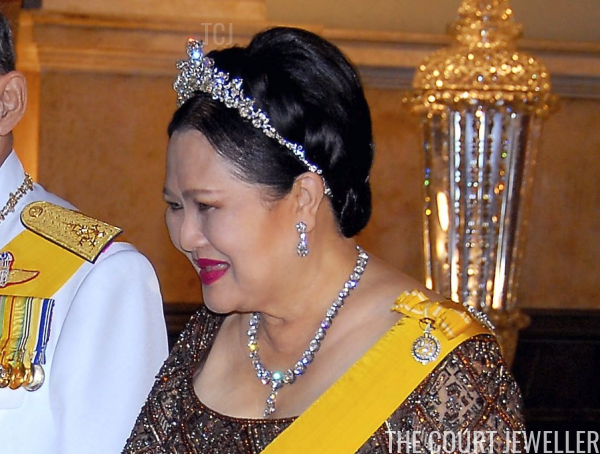 Today, we're talking all about the most sparkling tiaras worn by the royal ladies of Thailand. The Tiarapedia, the original online encyclopedia of tiaras, began way back in 2008, and for the past several months, I've been expanding and updating the project. 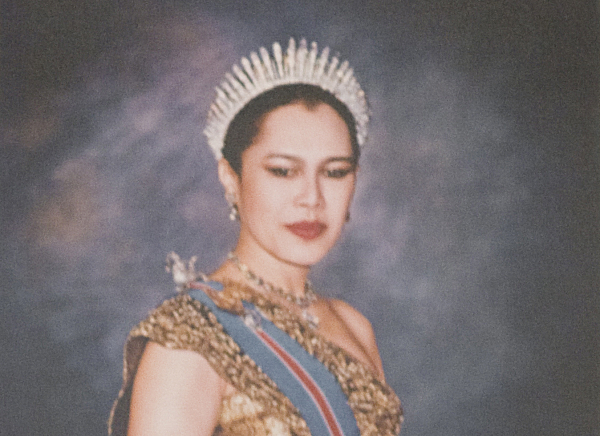 Today, a new section on Thailand's royal tiaras has been added. The Thai royal tiara collection is fabulous, including classic heirlooms and modern sparklers. 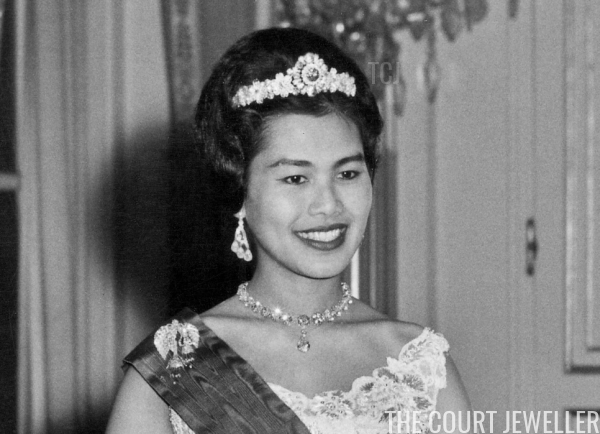 Which of the tiaras worn by Queen Sirikit and the Thai royal family are your favorites? Learn more about all of them right now at the Tiarapedia!